Young hero to turn director with RGV’s script? Young hero Raj Tarun, after making numerous short films with his friends, graduated from a noted film school in Hyderabad with dreams of making a career in films as a director. However, the young talent ended up becoming an actor by chance and is now hailed as a hat-trick hero. Now, latest reports reveal that Raj Tarun is all set to make his directorial debut with a script penned by Ram Gopal Varma. Further details about this project are yet to be announced. 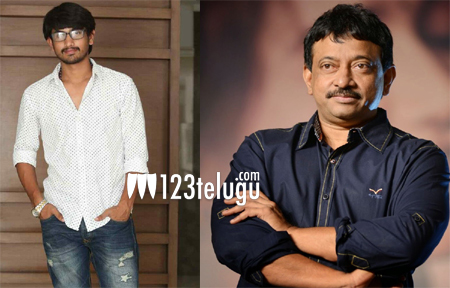 Recently, there were also reports that RGV roped in Raj Tarun for his upcoming silent film. We will have to wait for a few more days to see whether the project will materialise in RGV’s supervision eventually.